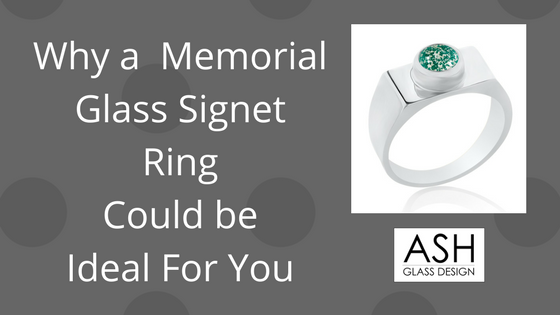 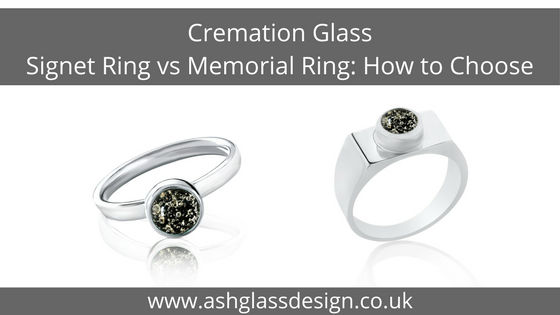 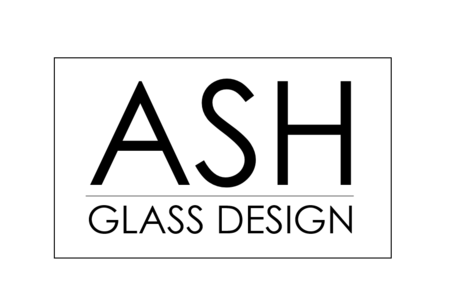 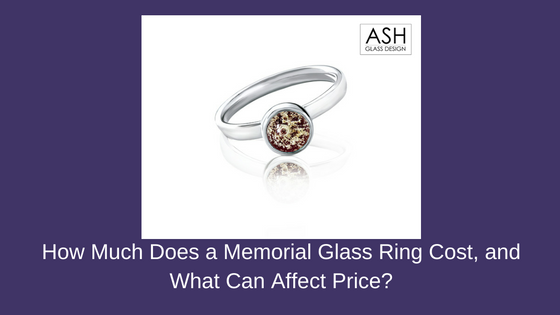 How Much Does a Memorial Glass Ring Cost, and What Can Affect Price? 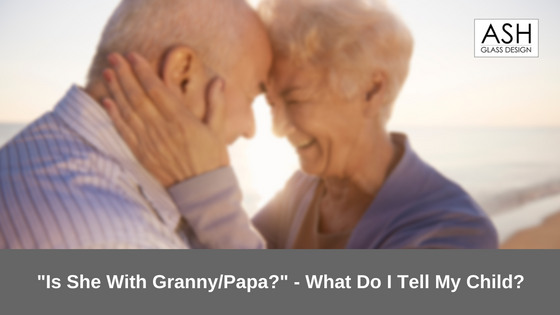 “Is She With Granny/Papa?” – What Do I Tell My Child? 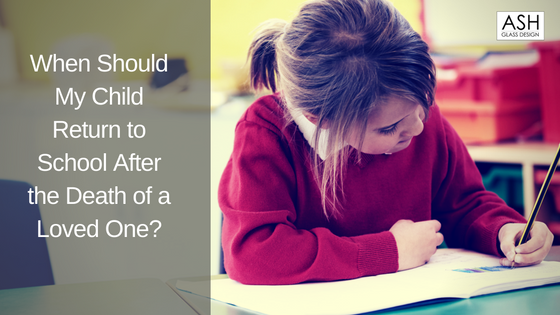 When Should My Child Return to School After the Death of a Loved One? 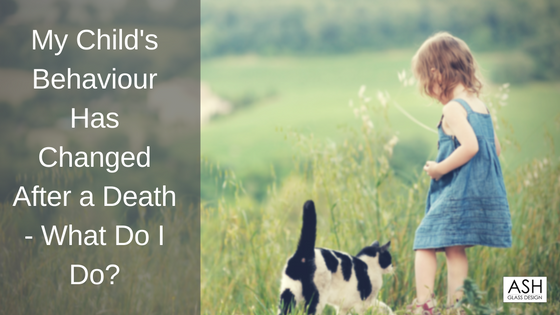 My Child’s Behaviour Has Changed After a Death – What Do I Do? 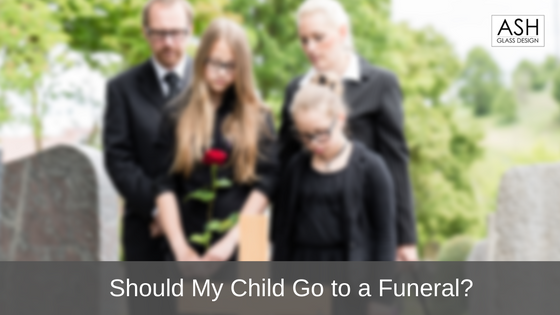 Should My Child Go to a Funeral? 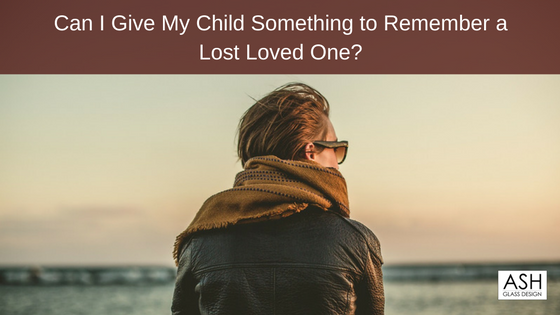 Can I Give My Child Something to Remember a Lost Loved One? 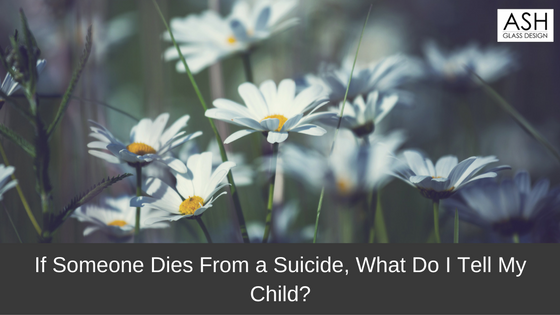 If Someone Dies From a Suicide, What Do I Tell My Child? 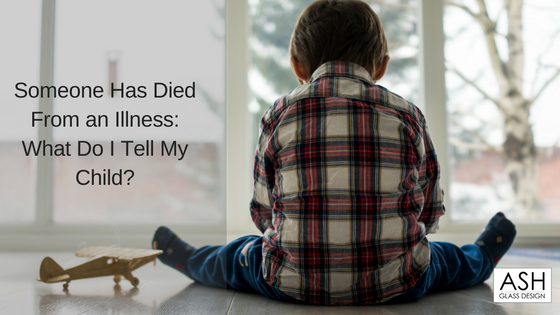 Someone Has Died From an Illness: What Do I Tell My Child? 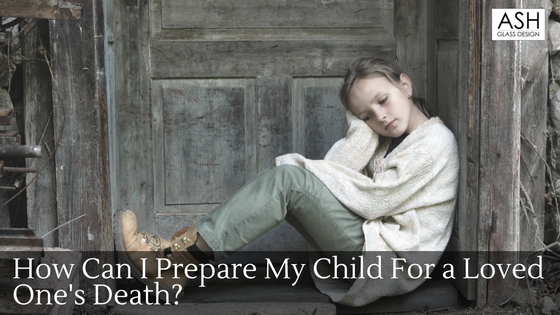 How Can I Prepare My Child For a Loved One’s Death? 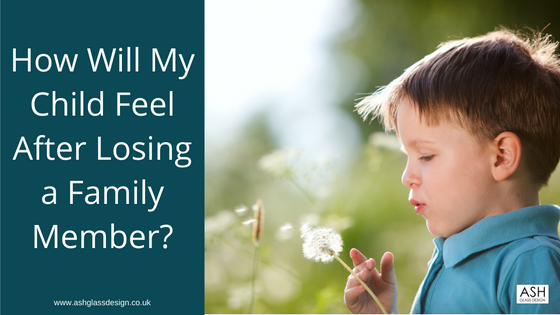 How Will My Child Feel After Losing a Family Member?